A search engine has many evaluation processes when it comes to evaluating a web page’s value and the term is commonly known as “Page’s Authority”. Higher the page authority means the better chance you have for high ranking on a search engines. It can be very difficult to explain why the authority of one page is more than that of another page. However much of this is due to how search engines measure authority. Those new to the area of SEO (Search Engine Optimization) may have a hard time understanding the science behind search engine algorithms and their impact on page value assessment. Each search engine has its own algorithm-based guidelines to determine the page authority of particular website and analyze and organize website rankings based on those guidelines. The exact method of how search engine algorithms access page authority still remains a secret to the public, however it can be assumed that there are elements of human logic behind these assessments. 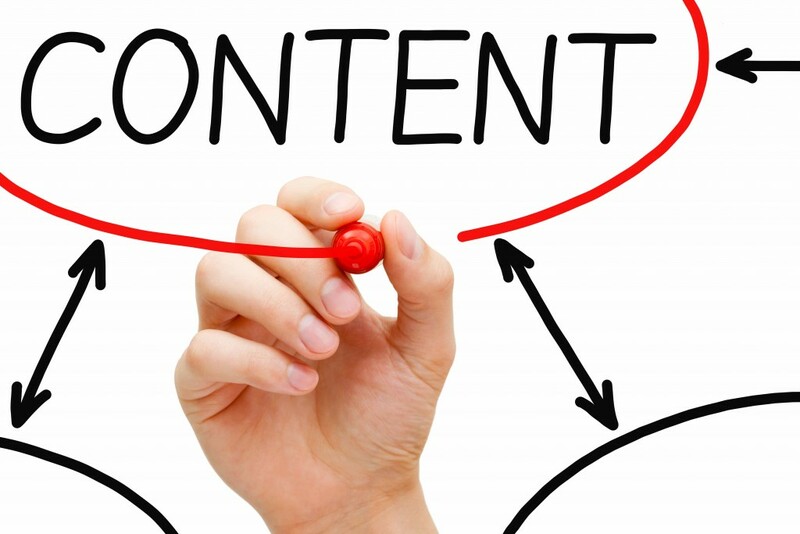 1) CONTENT: As you must have heard the saying “Content is the King”. It is undeniable that a well researched, well structured, content improves page authority. This is why in the field of Internet Marketing a lot of focus is put on optimizing article titles and content. 2) INDEXING: Indexing of a website’s pages by the search engine is another important factor to consider when it comes to determining a site’s page authority. 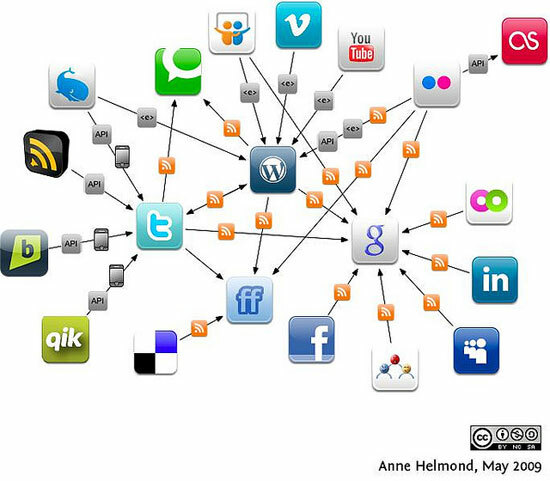 When a web crewel goes through a website it stores the information based on site’s indexing. If your site is indexed properly, it will be easier for search engines to rank you site. 3) AGE: The older a webpage, the more its authority. To say precisely, age and authority of a website go hand in hand may sound unconvincing, but research has show this to be true. This theory might not be true for all search engines but we know Google like older pages better then new pages. 4) BACKLINK RELEVANCE: The significance of the subject matter of websites linking back to a specific webpage is another considerable factor that helps improve page authority. Web pages that have backlinks from sites in the same area of interest are similar to academic papers that reference other papers in the same field. 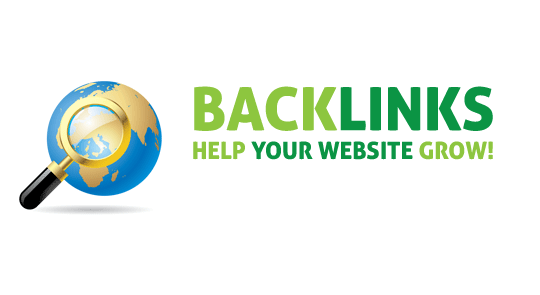 When backlinks share relevance, this sends signals to search engines saying the page has authority. It’s said that some search engines have over two hundred variables for determining ranking, so the above mentioned points are really only a starting place for understanding how search engine rankings work. 5) LINK AUTHORITY: A fair number of other websites with higher page authority linking back to a webpage increases passes on value thus increasing a websites page authority. It’s by this principal that Search engines evaluate the trust factor of the webpage. If you are in search for a website design Toronto company then look no further and contact Kinex Media, who specialize in creating reasonably priced websites that promote business without sacrificing on-page style and design.